The big boy finally got a coat of paint yesterday. Over 60m of flying, fire-breathing, Atlantean bio-weapon! With the Annihilation wave due to hit the Earth on May 31, 2015, Gamera, ancient defender of the planet has risen to prepare for the threat. First things first, I can't stand Metal. Sound and fury signifying nothing as far as I'm concerned. Music for time-signature geeks. 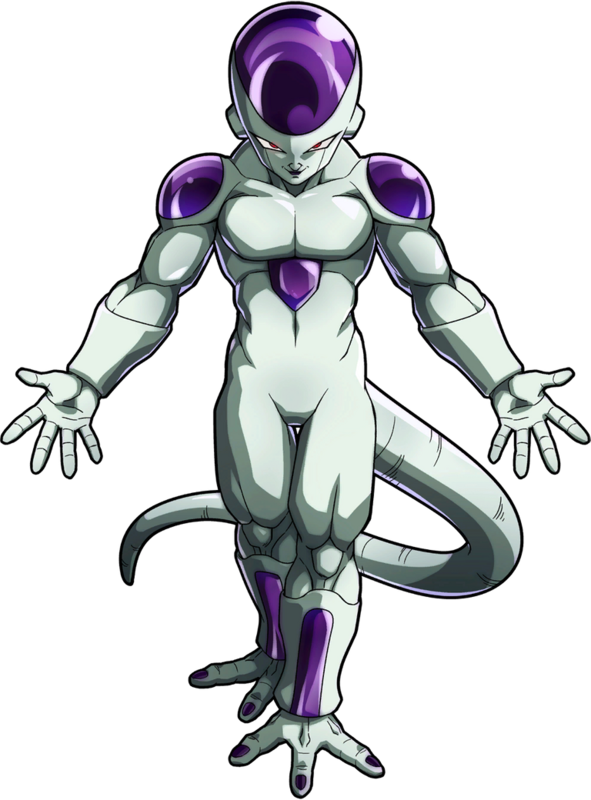 However, I have a soft spot for one of the most reviled Dragonball Z characters; reviled that is, by the casual fans who got sick of the seemingly-endless fight between Frieza and Goku. A super-powerful alien creature, born to a dynasty of despots, able to survive in vacuum, transform and wield incredible power. 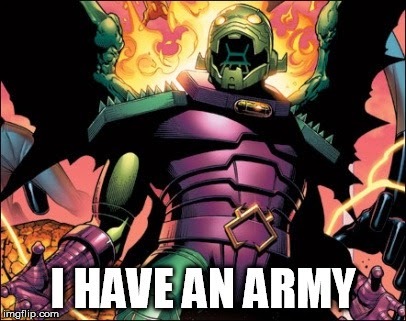 Frieza could stack up pretty well against Annihilus or Darkseid or anyone suitably powerful, plus the whole "your arrogance will be your downfall" thing ties perfectly into comic-style mythos. Bet you'd never thought you'd hear a Hip-Hop song about a walking White-Power icon like Thor, but this is pretty awesome. 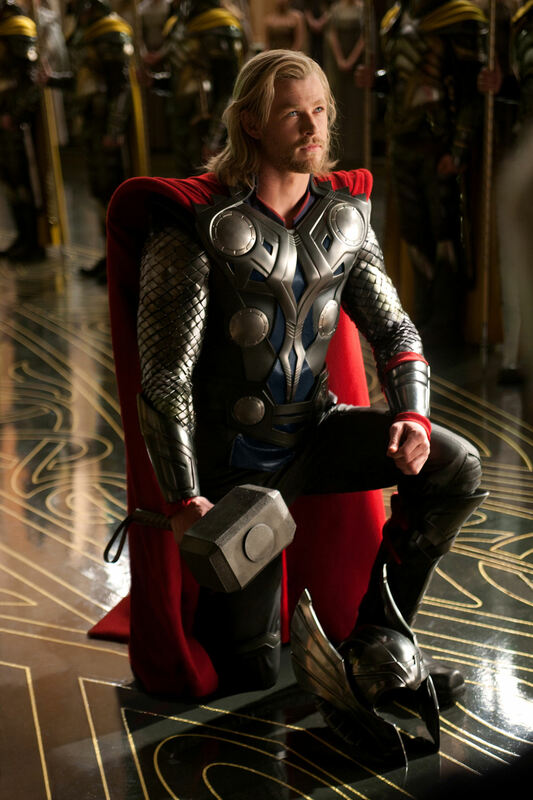 With the legendary Chuck D as MC, The Hammer is not only about Thor, but specifically about the Chris Hemsworth portrayal of the character in the Marvel Studios Films. As a song, the novelty can wear off pretty quick with repeated listening, but still makes a nice little treat. This is the kind of song that I imagine would exist within the Marvel Universe itself, where Thor is real and flying around. Although technically a cover of an older Suicide song, the Rollins Band version is drastically different and "feels" more in-keeping with the tone of the Ghost Rider comics. A hellish dirge about a flaming figure driving through the desert on a motorcycle meting out justice. Oddly, this song was featured on The Crow soundtrack, but I can imagine Eric Draven reading early Ghost Rider comics and getting a kick out of the imagery. Of course, these aren't the only songs that work with heroes, just a few that people are less likely to be aware of. Deadpool and Dragonball get a lot of references in Hip Hop, and who could forget the Ramones cover of the Spider-man theme? 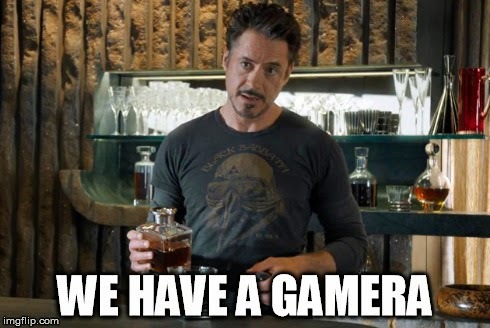 Anything you like or want to see get a bit more play? I'm a music nerd at heart so I'd love to hear them. "In the distant Future of 1998, the Third World War rages in Europe. The proliferation of Superhumans on both sides keeps the conflict at a stalemate from the radioactive wastelands of France to the trenches of Japan. When an alien spacecraft crashes in the ruins of Berlin, the prize of unknown technology is too great to resist. WETO (Western Earth Treaty Organization) and GSS (Global Socialist State) heroes rush to the site to claim the craft, but what other forces are in play?" An Ultimate Alliance game for 4-20 players. Stuck at home sick today, so I've got some time to think and write a little; this wish list is a little more esoteric. A "think piece" if you will, about how some iconic, but less traditional, comic characters may interact with the big names I already have. I've both seen the Brandon Lee film and read the original Graphic Novel and whilst I see how it became a cult classic, to be fair; it has dated. That said, an undead (more so in the film) vigilante driven by love and revenge is an extremely evocative and primal image. 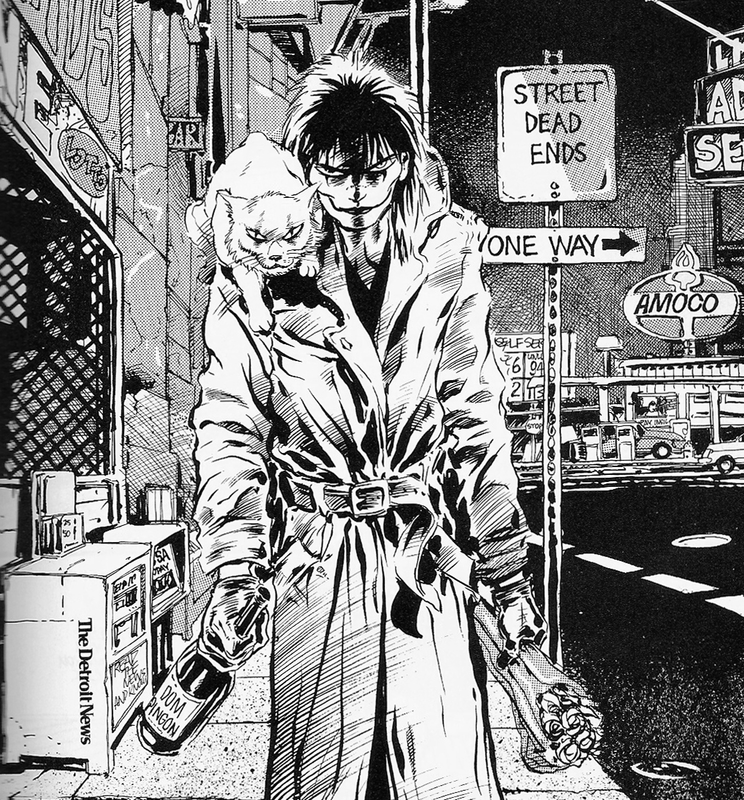 For those of a certain generation Eric Draven is more important and iconic than The Avengers and Batman and I can imagine he'd play in a unique fashion, only being stunned or slowed by attacks that would kill many other characters. 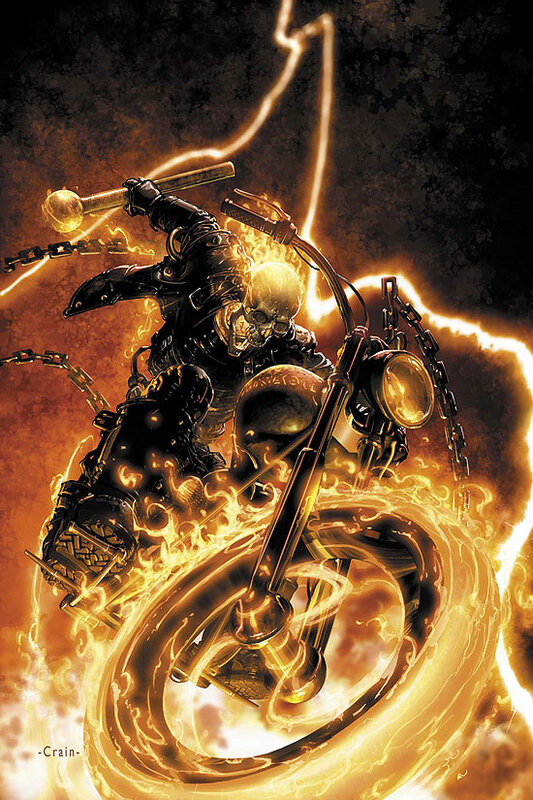 I also imagine that he'd be fun to team up with Ghost Rider and Deadman. I stumbled across Magnus through some 90s Valiant comics that I won at an arcade. It was the first time I had read an indy comic that featured a genuine superhuman, having been exposed only to The Phantom outside of Marvel/DC at that stage. 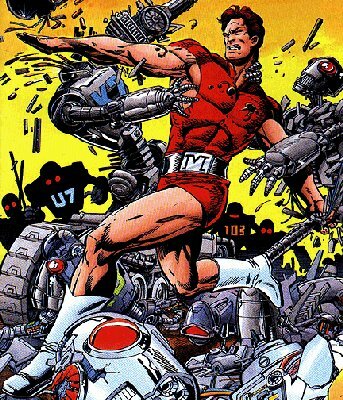 At that stage, Magnus was fighting other superhumans more than robots, but the character stuck in my head despite the poor quality of the comics. Given that the license for Magnus has been picked up again in the last couple of years, I wouldn't be surprised if a film studio starts up a Magnus project to cash in on the success of Marvel Studios. A super-powered man from the future who fights evil robots is a pretty easy sell to Middle America. Few things say "Legacy of Comics" more than The Spirit. 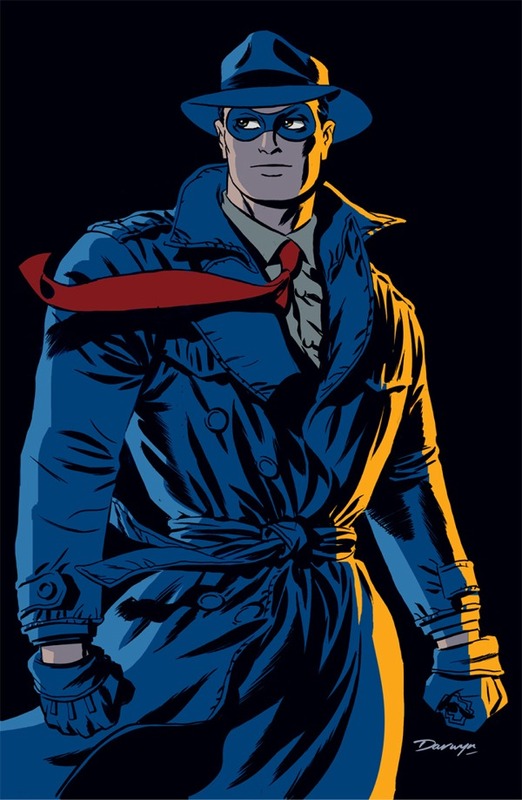 I am, of course, talking about the original, Will Eisner creation, not the abortive, nonsensical Frank Miller effort.The prototypical costumed hero, The Spirit is the direct ancestor of characters like Batman, The Question, The Angel, The Green Hornet and so many more, so I feel he deserves more respect than he tends to get. 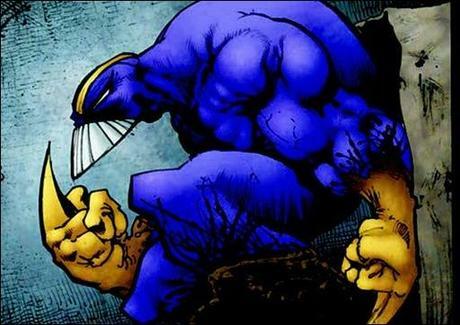 As well as a fun and iconic superhero, The Spirit would be great for Pulp, Weird World War Two and even Interwar gaming, as he is essentially just a man in a mask. Great iconic look too. I hate Spawn. I have never read anything with him in it that I enjoyed and I find the character a good example of everything wrong with 90s comics. That said, Spawn, and Image Comics in general, have an important place in the history of comics that tie into major events like the Speculator Boom and the rise of creator-owned content. Essentially I feel that I should have an Image Tentpole in my collection, and as I don't care for any Image character, Spawn is the obvious choice. Sorry for the repeated "Minis Finished" posts and not much else recently, got some other stuff on the back-burner that'll be showing up pretty soon. First up, Teenage Mutant Ninja Turtles! From My Way Miniatures in Russia. Not cheap, but some of the nicest figures I've ever worked with. Two more X-men, Colossus and the Bouncing Beast! Never been a big X-Men fan, but I think these are great sculpts; the sense of movement in Beast is amazing for a Clix. Pitor Rasputin is ready for action! Also, the Annihilation Wave has arrived! A mix of Mantic Zzor, RAFM Mi-Go and Tyranid bits, the Wave are Annihilus' foot soldiers in his war on our universe. A simple colour scheme helps keep the diverse minis united. There are 22 at the moment, if I can get more suitable figures cheaply, I may consider expanding the wave.